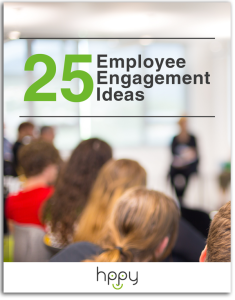 Employee engagement means having the best people giving their best effort and achieving higher results. That’s why it has become a core talent management practice and, more importantly, an integral business strategy for companies looking to attract and retain the right talent, and drive growth. 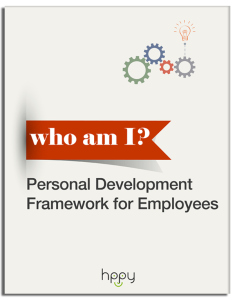 Start by looking at your team as real people, with ideas, aspirations, accomplishments and challenges, within the workplace and outside of it. These people are not a means to generating business results, they are a formidable resource that needs to be understood and nurtured in order to deliver on what’s expected of them as workers. 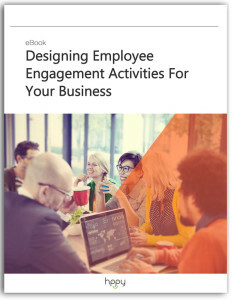 In this eBook you’ll find some practical ideas to help you increase employee engagement in the workplace and drive productivity. Fill-in the form to download the eBook.